Asia’s Bartender of the Year, Agung Prabowo. 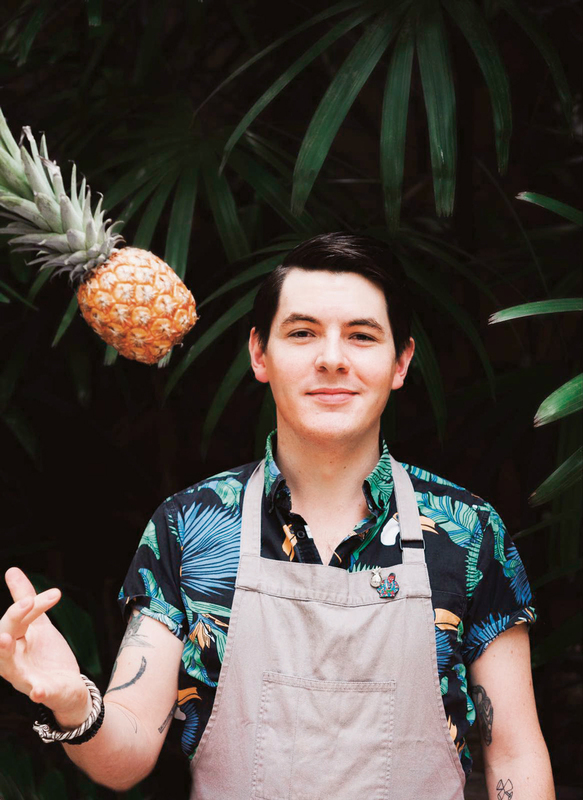 Agung Prabowo may not be a name Australian bartenders know much about, but we think you’ll be hearing more and more about him this year. 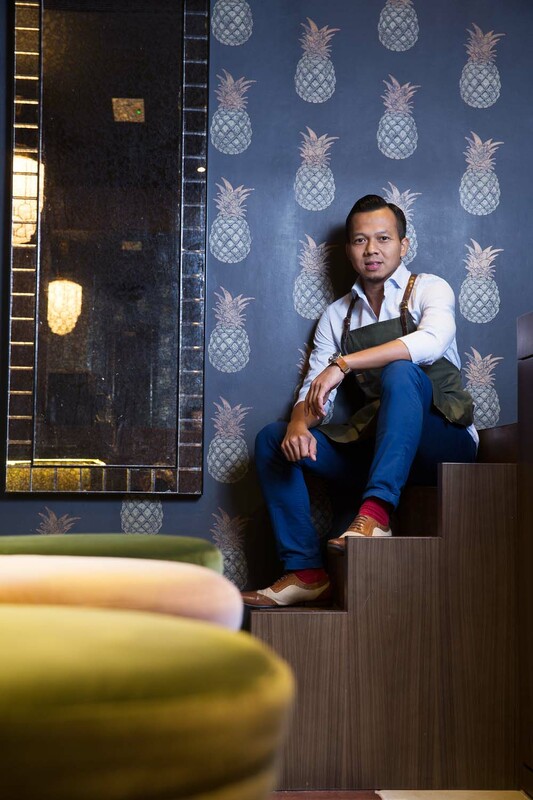 The Indonesian-born Prabowo is the co-owner of Hong Kong bar The Old Man, and he’s been making some waves on the international bartending scene: the bar landed at number 10 on the 2018 World’s 50 Best Bars list (the year’s highest new entry to the list, the bar is just over a year old), and picked up the award for best bar in Asia at the Drink Magazine Bar Awards in Shanghai in November. To add another feather to his cap, Prabowo also walked away with the title of Asia’s bartender of the year at DMBA, too (and in the process, won me a few hundred yuan on the betting market at my table). I knew to go all in on Prabowo because I’d seen him in action in a few years back, when he was the head bartender of the Lobster Bar & Grill at the Shangri-La in Hong Kong. 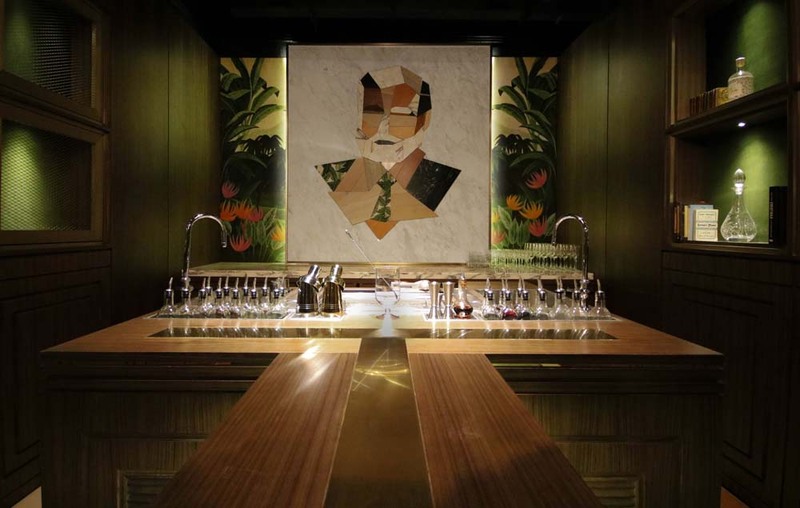 That bar has consistently placed on the World’s 50 Best Bars list, and to witness Prabowo in action it was easy to see why: the guy can make a drink, sure, but it’s the care and attention he gives through his hospitality that made my time at the bar there memorable. Here, Prabowo talks to us about The Old Man — a small bar with a big idea of what their drinks can do — and how he got into the bar game. 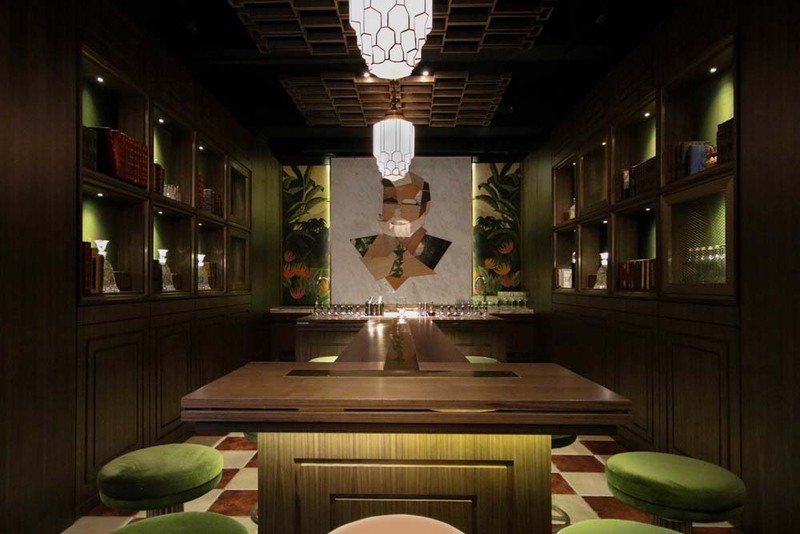 Expect to hear more about Prabowo this year — and grab a stool at his bar if you’re ever in Hong Kong. Tell us about the cocktails — what’s the big idea that drives the list? Since I admire chefs around the world, our cocktails are experimental cocktails using a lot of culinary techniques and laboratory gadgets during the prep, to produce a good result and [get] complexity into the drinks. The cocktails at The Old Man draw upon a wide variety of influences from Hemingway himself. The cocktails named after Hemingway books. Why do you do what you? Well, in the bar or F&B industry, I believe hospitality comes straight from your heart and every bartender has this. I always have respect toward my job and I always enjoy it wherever and whenever I am in the bar area. Everyday I learned something from others while I go to work, I treat my work — bartending — as my hobby and I treat my hobby as my job. You use a lot of technique in your drinks — what are your guiding principles? As I said at the beginning, I admired chefs in the kitchen. So it is fun things if you apply their technique and process in our drink or cocktails. We are so lucky to have laboratory gadgets and some kitchen equipment in our LAB (100 meters below The Old Man bar), for free. 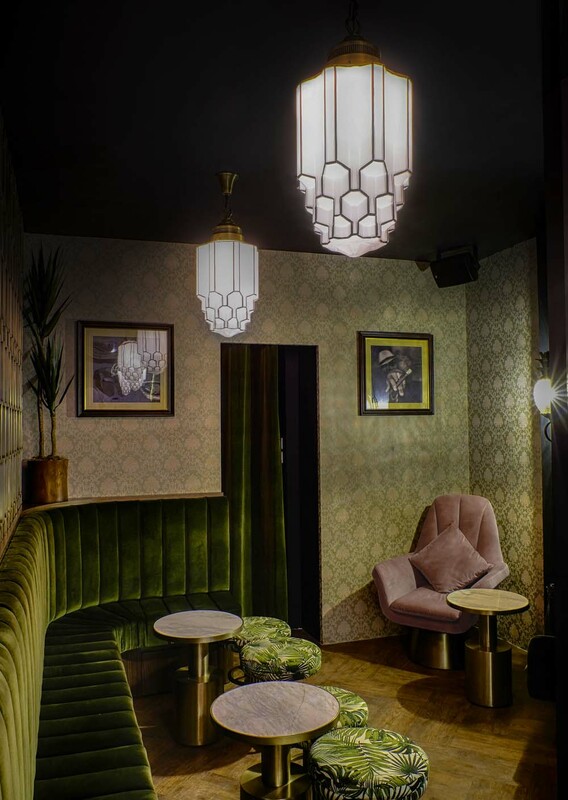 I have never thought my cocktail style would change from my previous workplace, but I said to myself, The Old Man Bar belongs to me and for the cocktails I have to do some things differently than others and also impress our guests. 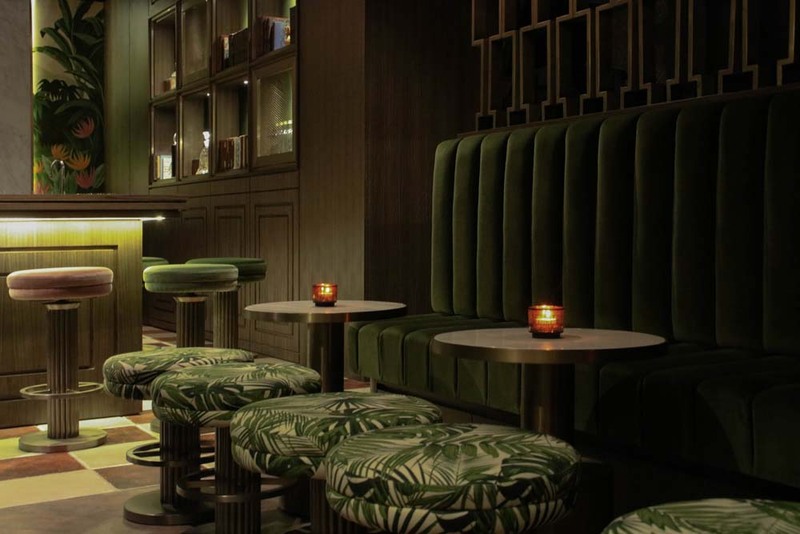 In fact we have an impressive interior bar design so that we want to balance it up! At the beginning is tough as you need to have three months to understand the machines and flavour combinations, read the books, etc. but I’ve learned a lot of things. Never stop learning and trying new experiments. Trial and error won’t stop you and someday you will be the trendsetter. Could you name a couple of the people who have inspired your career and what you have learned from them? Laura Prabowo and Earlova Prabowo (my wife and my son)… they always inspire me in my career and my art of cocktail. My business partners Roman Ghale and James Tamang, they have supported me until now and have given me advice about many things. I’ve known them for 15 years. Jackie Chan from The West Winds [and now owner of Hats & Tatts, Melbourne], he shared his knowledge on how to use the rotary evaporator to me. And many more whom I can’t mention here — otherwise you will have three pages only for this. But I just want to say; I’m also inspired by all the bartenders around the world for their works and dedications and to make me stronger until now! Tell us a bit about how you became a bartender? Long story short, in 1999 working in the bar is taboo in my country and many people scorn what you do. Actually my family wouldn’t support me back then. Until I proved it to them. I fell in love with bartending when I worked part time as a busboy in 1999 (I was studying hotel management) and I saw the barman at Kafe Kencana [in] Jakarta; he so enjoyed working behind the counter, making drinks, chatting with the guests, flirting with all the lady guests in front of him! And the same time, he cleaned the bar, took the orders and closed the bills, prepped the bar and closed the bar! I said, “that’s the work I want to do, ‘one man show’” as I personally love to move my body around and decide to stop my study and work as Bar Back for a year only cleaning the glassware and clean the bar. The Cocktail movie changed my bartending skill and my career — I won many competitions in country and Asia. Can you describe the feeling of opening your own bar? How long did you work on it before the doors opened? When I first opened, I was scare and nervous because you have walk by your own and unlike the hotels where everyone from the others departments can help you. 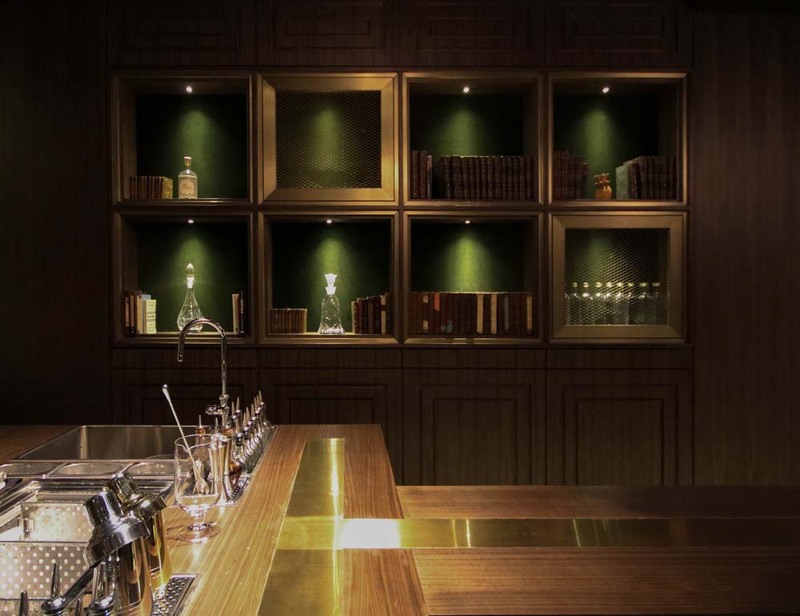 Opening the bar is a lifestyle choice and many people think so glamorous if you own the bar. It is not easy job, it is hell of job! But this is my passion and my way of life therefore I have to face it and make it work! It took me one year to develop the concept and find the location.